A practical melmaine divider plate to make children’s meal times fun! 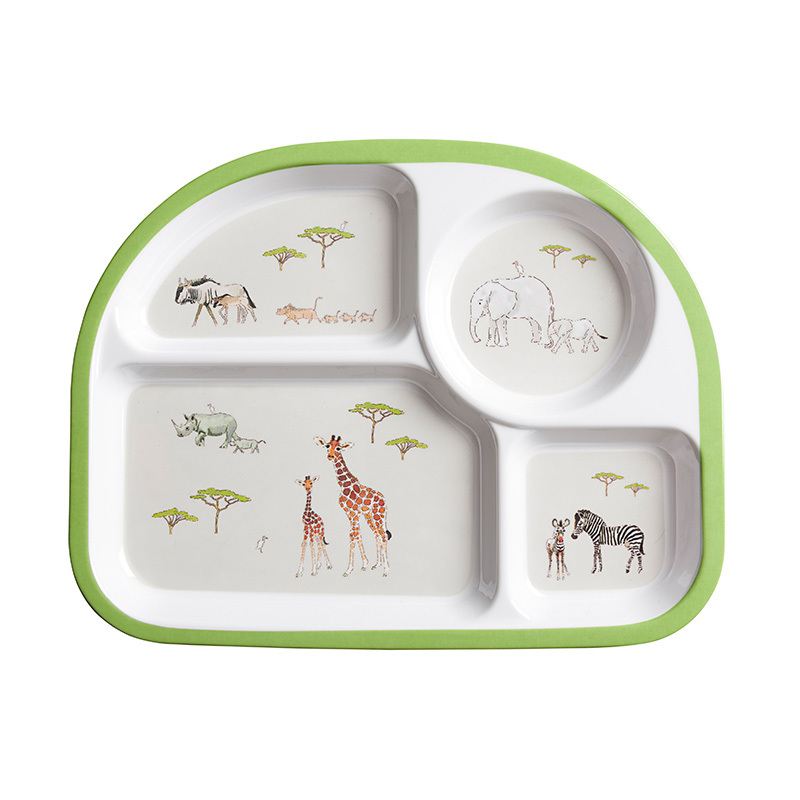 There are four separate sections featuring elephants, zebras, giraffes, rhino, wildebeest and warthogs. 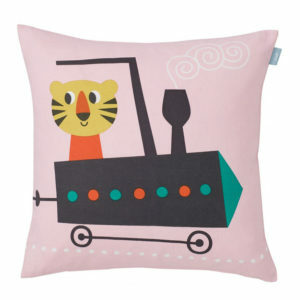 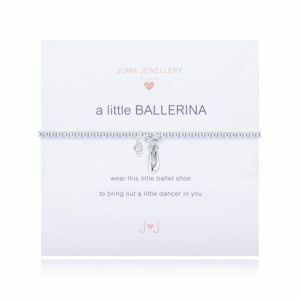 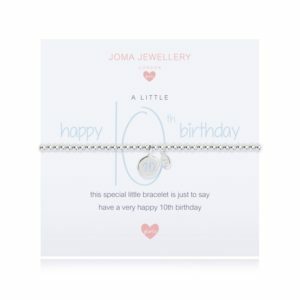 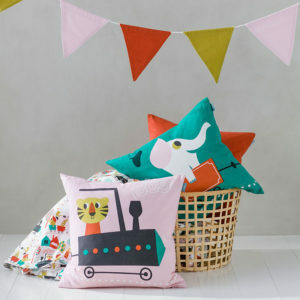 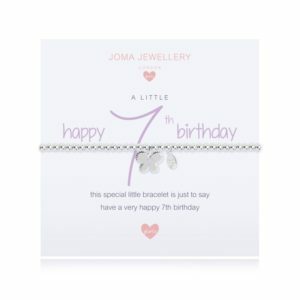 A great gift for little ones. 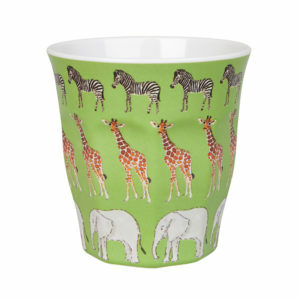 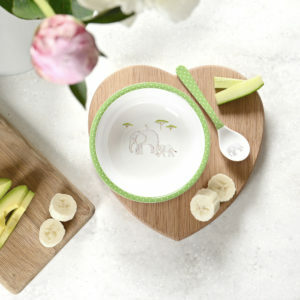 Perhaps consider the matching melamine beaker from the Sophie Allport Safari range? 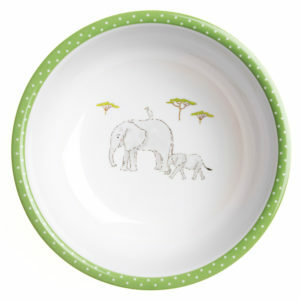 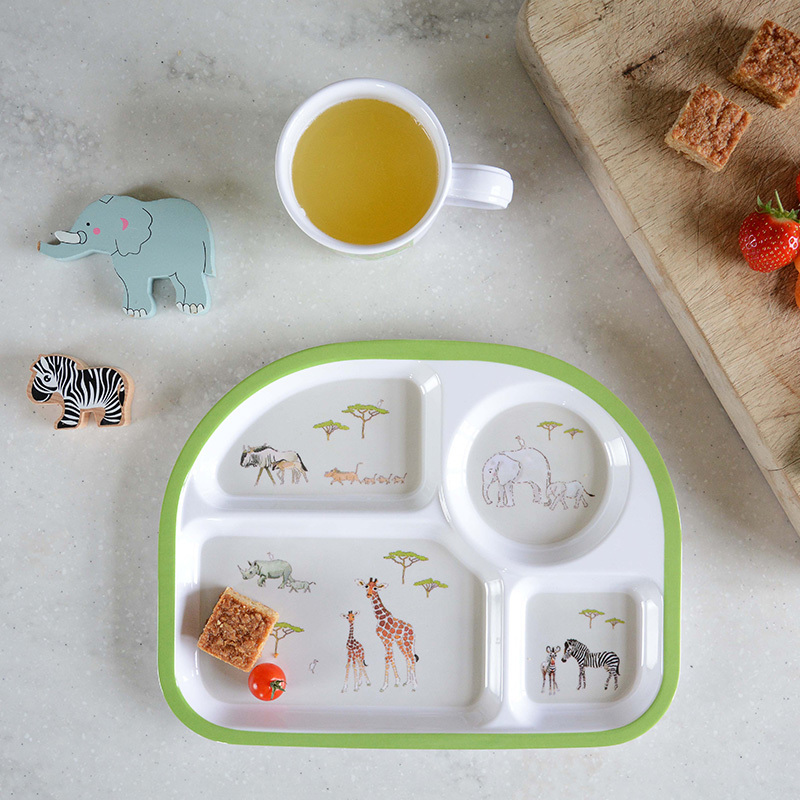 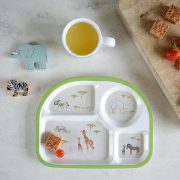 Tags: Children, Home, kids, Kitchen, plate, safari, sophie allport.